We take pride in our meats and we work hard to ensure we only offer premium meats and products that are made using the best possible ingredients. Our offering may sometimes be a little more that you might pay at a supermarket but when you read more about them (or try them), we’re sure you’ll agree they’re definitely worth it. All stock is sourced locally by Neil and all our staff are passionate about food and dedicated to delivering quality service to our customers. 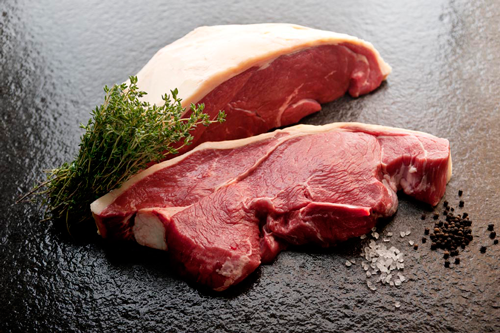 We have a signature range of Hereford grass-fed prime steaks, which are hand selected exclusively by Neil. Our selection of prime-cut steaks also includes our specialty Sher Wagyu. We also supply one of Australia’s most prestigious and awarded beef brands, Darling Downs Wagyu, which contains the finely distributed and highly desirable levels of marbling sought after by chefs worldwide. Darling Downs won the champion medal at the Royal Queensland Food & Wine Show in 2016, for the second year running. Visit us at Prahran Market, or browse our full product list. The Sher Wagyu beef is from Ballan, Victoria. It’s raised under the highest standards to ensure the health and comfort of the animals are considered. Australian Wagyu beef produced by the Sher family is the ultimate eating experience – delicious, tender and juicy with superb flavour. Sher Wagyu has been recognised by Australia's leading chefs and has been awarded Gold Medals in the Australian Produce awards in 2009, 2010, 2011, 2015 & 2017. When cooking steak, it is important to use a hot plate or pan to seal the meat. Make sure you only turn it once; this will allow the meat to remain tender. To test how well cooked it is, use your tongs to press the meat instead of cutting it. When you cut the steak, you let all the delicious juices escape. When pressing the meat with your tongs, the texture will show you how well cooked it is. If it is still very soft to touch, then it is rare. When it becomes firmer and has a spring to it, then it is medium rare. Once the meat is very firm, it’s well done. Feeling inspired? Check out our recipes here. 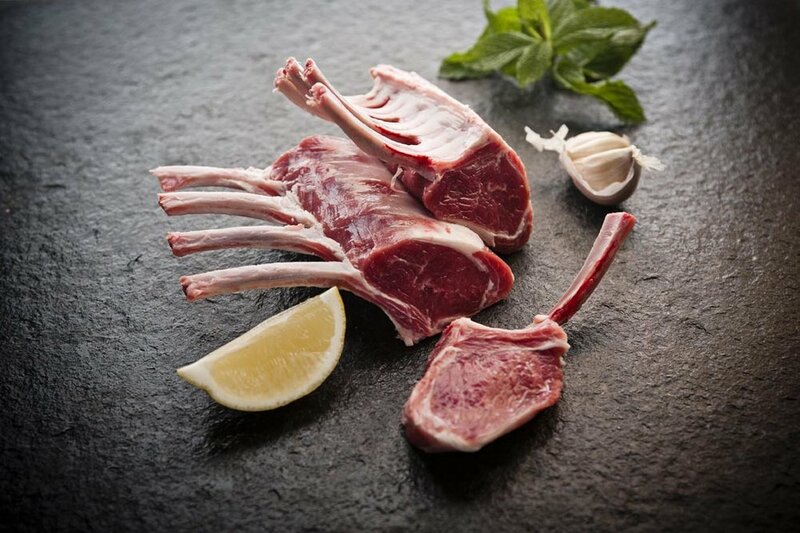 The Southdown breed is renowned for its high-quality meat, which is unrivalled in tenderness and flavour. To make sure our customers get the very best produce, Neil carefully inspects each lamb to be sure of the quality. After processing, each lamb is then inspected again by Neil before it arrives at the store. 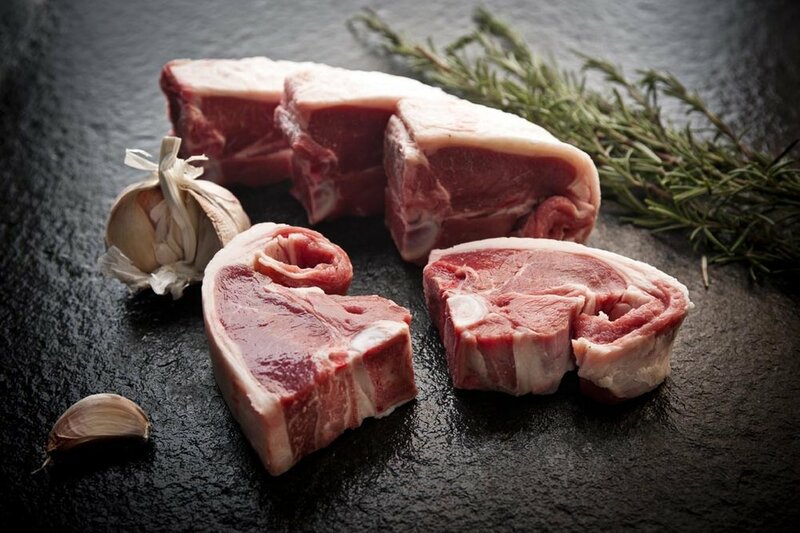 When cooking your lamb, you can tell how well it is cooked by its texture. When it is rare, the meat will be soft to the touch. When it becomes firmer but springy, it is medium. Once the lamb is firm to the touch, it is well done. If you are cooking a lamb roast, ensure that you leave it to rest for 10–15 minutes before carving. Once you are ready to carve, only cut off what you need. If you leave leftover meat on the bone, it will stay firm and moist for eating later. 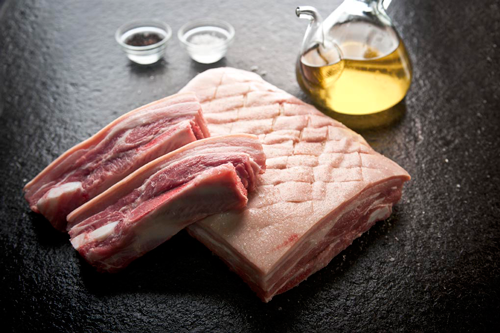 We stock Mt Mercer outdoor-bred pork. In our opinion it’s is the best around! We smoke all of our own ham and bacon on site using all-natural ingredients. We can assure you that all of our pork products are delicious. Despite being one of the most popular meats around, pork often gets a bad reputation for being unhealthy. If you get good quality lean pork, it can be a great source of protein and nutrients including omega-3, B6, B12, and zinc. It is also a very versatile meat that can be used in a range of different recipes from throughout the world, such as spaghetti bolognaise, san choy bow, yellow pork curry and American-style pork ribs. For best results for cooking your pork, the meat should be at room temperature before you begin. Ideally, once cooked, the meat should show a slight pink colour in the middle. Just like when you are cooking steak, when cooking pork in the pan, only turn it once to ensure its tenderness. Remember that your pork will continue to cook after you have taken it off the stove or out of the oven. It’s good to take the pork off the heat, cover it and rest it for approximately 10 minutes before serving. When you are serving pork, try cutting it across the grain. This will give more tender pieces due to the shorter fibers. Neil’s Meats is proud to be one of the only butchers in Australia to sell veal from leading producers; the Victorian Veal Company and Paramount Veal. Australian veal is different to the European ‘white veal’ due to the treatment of the animals. To achieve the white coloured meat sold in Europe, the calves do not have any iron in their diets and are weaned from their mothers immediately. Australians are much more concerned with animal welfare and our code of practice means that such methods are not used here. This results in Australian veal having a natural pink colour, which comes from healthier, happier animals. When looking to purchase quality veal, choose cuts that are a pale pink with white fat. These cuts will be very tender and easy to cook. In general, veal is one of the most tender meats available. 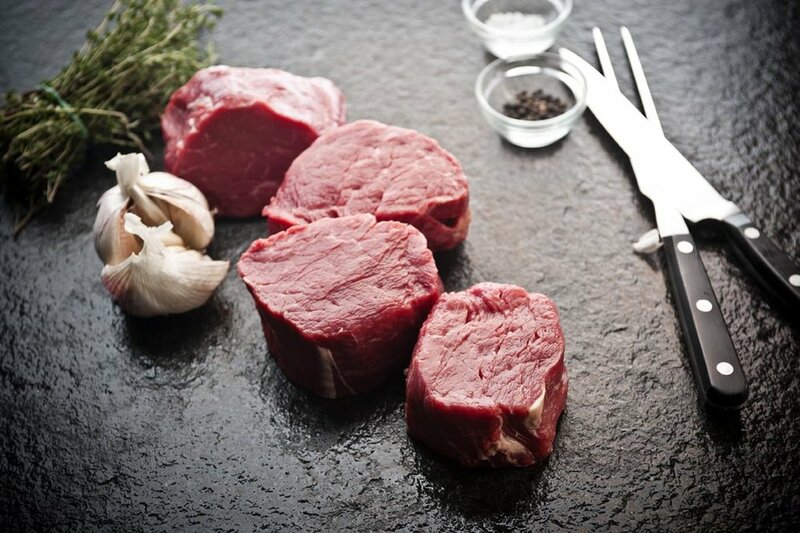 While it can be less flavoursome than beef, due to a reduced fat content, it is excellent meat to cook with. It is important to make sure you do not overcook your veal as it can become tough if it is overdone. The meat should be removed from the heat a few minutes before it is done as it will continue to cook while it rests.